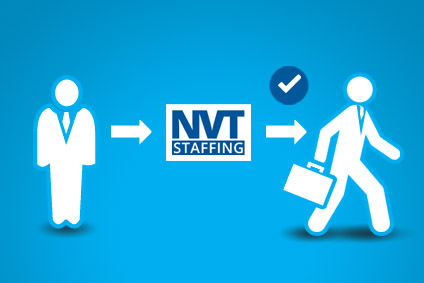 At NVT Staffing, we advocate for your opportunity. We start by scheduling an appointment to meet you. During our time together, we clarify our understanding of your experience, interests, career goals, and employment expectations. To pinpoint your abilities, we offer skill-specific testing you can complete at our office ~ or if you prefer, online, in the privacy of your home. In turn, the assignments we present to you will leverage your proficiencies, while offering opportunities to advance your aspirations. To move forward, our online registration form makes it easy to provide information that will enable us to parlay your expertise into open positions.